The Wikipedia references for Pokémon Go, which has been available for less than a month, are too extensive to fit into a single browser window. When I took that screen shot this morning, there were 188 of them. There are, as of the moment this post is being published, 191. The Bible, the most widely circulated book of all time, a text assembled and scrutinized and debated over the course of millennia, has 113 endnotes. 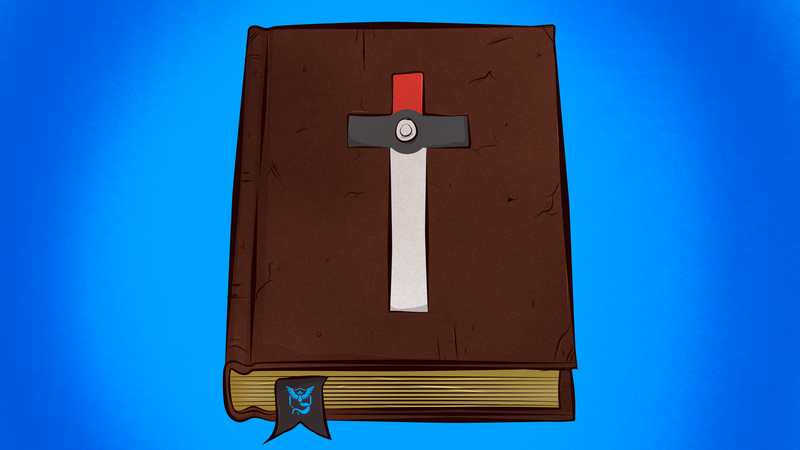 There are 78 fewer points of citation on Wikipedia’s page about the Bible than there are on its page about Pokémon Go. Baseball, America’s previous pastime, has 188 citations at the moment. It was tied with Pokémon Go this morning but has now fallen behind.